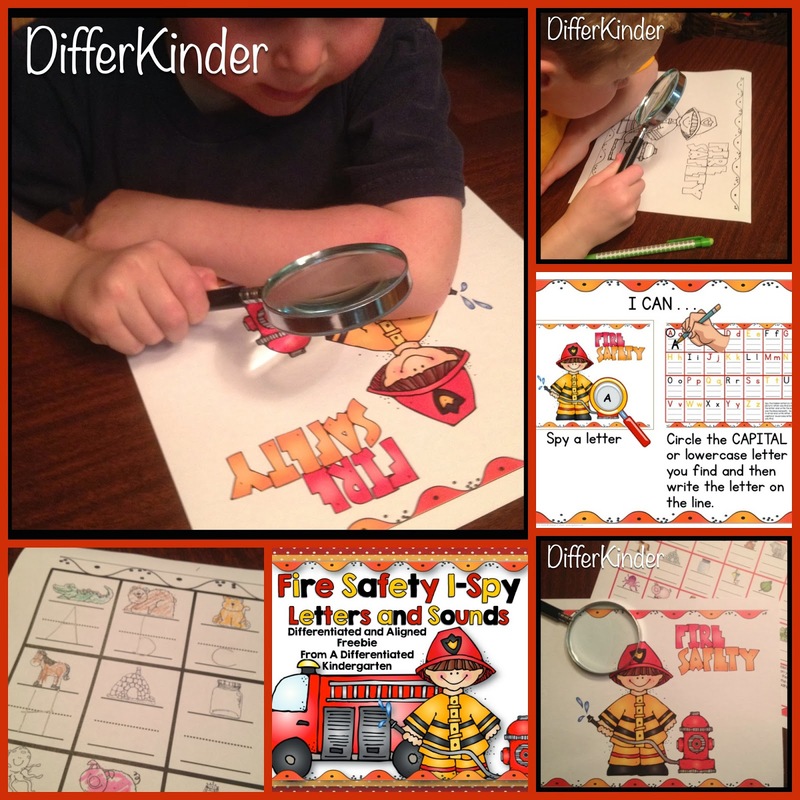 It’s Fire Safety month and that means there will be a whole lot of STOP-DROP-AND ROLL talk going on in kindergarten. There is something so appealing about firefighters to small children. I know that after our local fire team visits every year, there is all kinds of make believe talk on the playground and in dramatic play. We write thank you notes to the firefighters, draw pictures . . . You name it! They just can’t get enough of them. It makes studying community helpers at this time of year perfect. 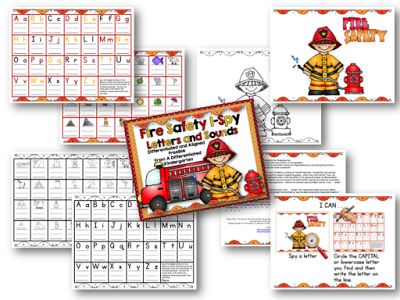 So, in order to fulfill my little ones love of all things fire safety, I put together this fun little differentiated I-Spy for letters and sounds. Because I understand how expensive color printing can be, I have been attempting to give you lots of color or black and white options. So break out your magnifying glasses and get your printers warmed up. Just click on the product picture above to get your copy and enjoy. Oh . . . and if you run into one of your local firefighters, make sure you thank them for keeping all of us safe. And if you’re looking for more community helper activities, check out my Community Helpers Math Stations Galore unit. Thank you so much for this freebie – it ties in perfectly for our homeschool theme!!!! I have never thought to do this. Thanks for not only sharing your idea but giving it away too. Julie, You are very welcome. 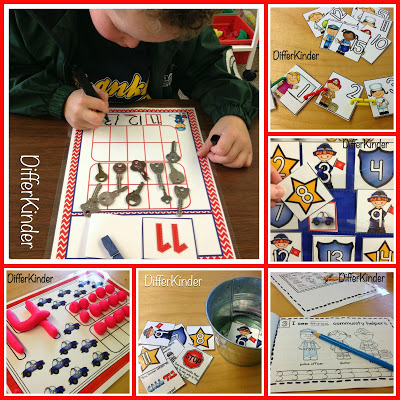 I have tons of these products for everything from letters to addition and subtraction. It’s always a class favorite. Thank you so much for the freebie!! I love all of your differentiated activities!! This one is so perfect! Most of my students need the letter matching but I do have a small group that is ready for the beginning sounds!! 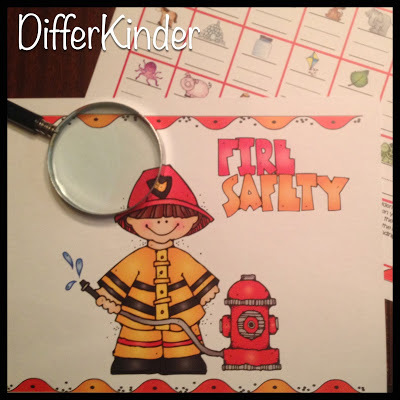 They are going to love the fireman theme since our fireman is coming on Thursday! Thanks Michelle. I hope they love it. Thanks so much. My kids are going to love the I-Spy activities! 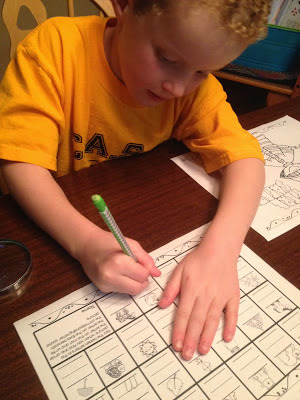 I love I spy activities! My kiddos will be thrilled! Thank you soo much!! Do I even need to tell you that I love them?!? I love your activities. Where do I find those great magnifying glasses your cuties are using? The ones that came with my science kit just aren’t cutting it. Thanks so much! 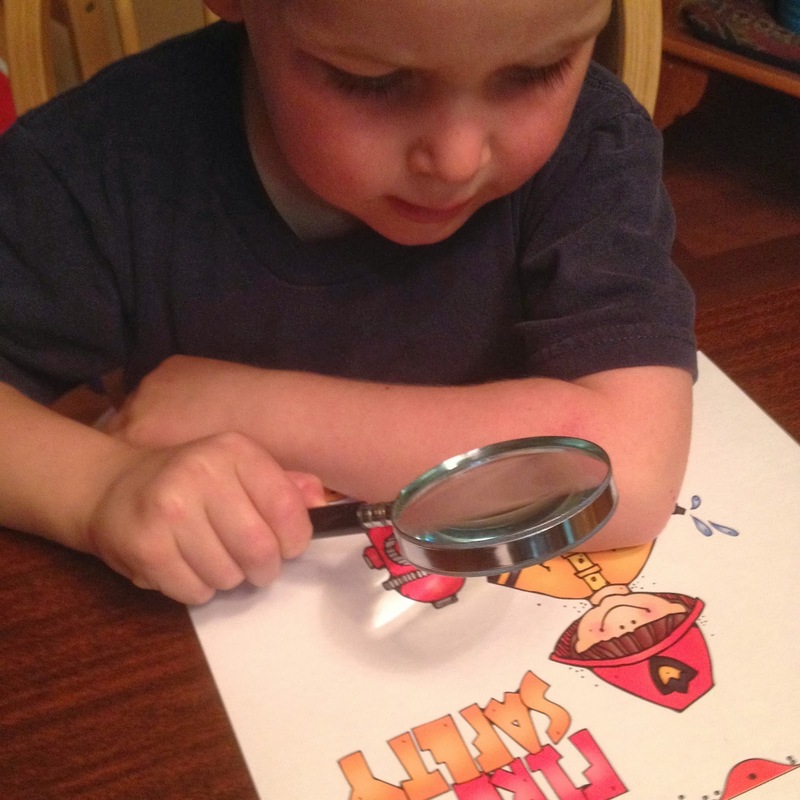 Hi – I love all of your I Spy activities, I was wondering where do you get the magnifying glasses? I got some spring theme ones last year at Target but I am not sure where to find the plain ones. Thanks. Thank you so very much! 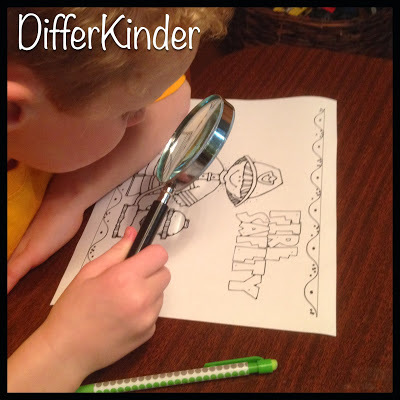 I am really looking forward to attempting a little I-Spy in my classroom. 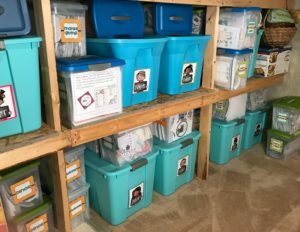 As a newbie preK teacher, I am so grateful for your generosity in sharing your ideas. Thank you!! love this pack Marsha! and how adorable!! Fire and safety is a big topic for us. We must follow the safety rules because by following the rules we can minimize the loss irrespectively life and assets. Siemens fire safety equipments are high standard.